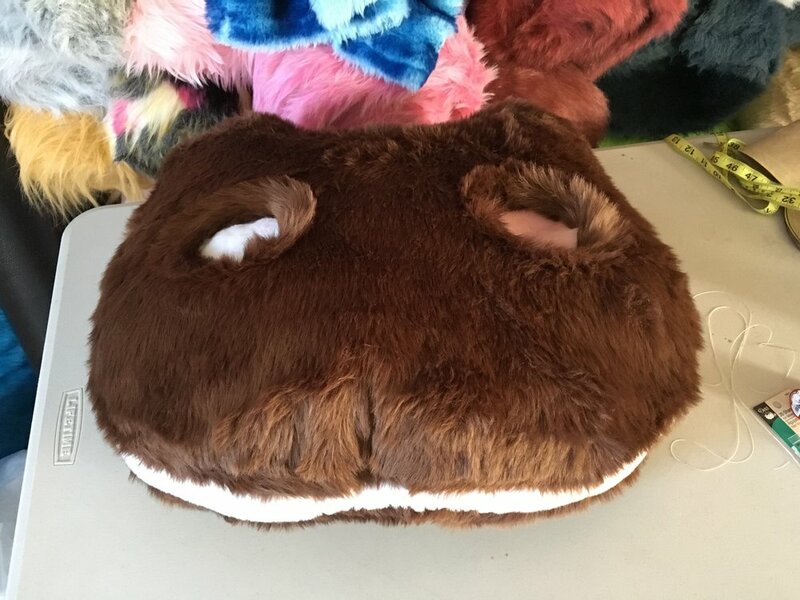 These Paw Pillows are made of custom shapes per the customer's request. We are very open to the idea of making something, new, custom, and creative for customers. Please be sure to tell us what kind of animal/species, and shape you are looking for when filling out your quote form. Reference images are also very useful too.